Facebook users in the United Kingdom whose data was harvested by Cambridge Analytica are planning to file a class action lawsuit. A group representing the UK residents served a 27-page letter to Facebook accusing it of violating local data privacy regulations. The letter demands the company to respond to a list of questions within 14 days or the group will take legal action against Facebook. Wired reports that the letter serves as the first step in the legal process for filing a class action suit in the UK. “Nearly 1.1 million British citizens could be eligible to join such a suit if it goes forward,” the report suggested. The announcement comes after the UK Information Commissioner’s Office said earlier in July that it is considering to fine Facebook around $600,000 under the Data Protection Act for the Cambridge Analytica data misuse scandal. However, many have criticised this “maximum penalty” for being chump change for a company like Facebook. “People should realize that data rights are real rights, and we have a mechanism to enforce them,” Irvine Thanvi Natas Solicitors, the law firm representing the affected UK residents, said. 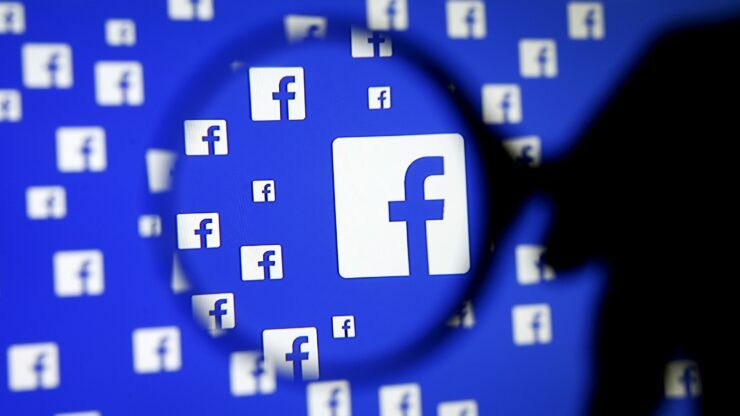 The group said that people have a right to get adequate answers about their security and a right to damages if Facebook fails to respond to their questions.